Clinical trials continue to struggle with recruiting and retaining enough patients to make their research cost-effective and, in some cases, successful. Roughly 27% of the $7 billion spent on clinical trials each year goes toward patient recruitment. It’s even more problematic that trials lose nearly $1 million in potential revenue each day they’re delayed. If we want this trend to change, we need to start listening to patients who drop out of the clinical trial recruitment process, before and after they enroll. 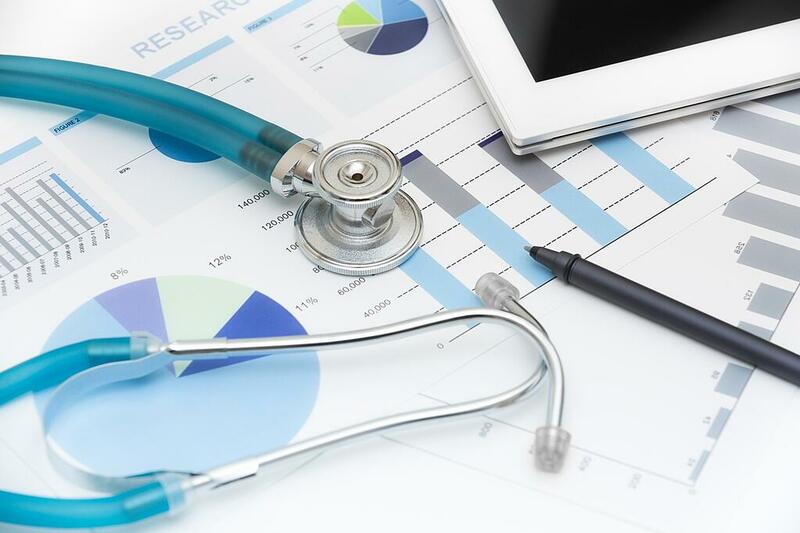 By incorporating patient feedback and prioritizing a positive patient experience, trials can improve their retention rates and cut recruitment costs across the board. Recent data suggests that some 29% of clinical trials don’t gather feedback from patients at all during or after the conclusion of a study. This is a mistake — trials need to solicit feedback, not just from patients who successfully complete a trial, but also from those who drop out before finishing. One of the most valuable insights trials can gather from patient feedback is how participants view their diseases. Medical professionals see diseases like diabetes as chronic conditions that require long-term management, but they can’t assume that their patients see things the same way. When trials understand their patients’ point of view, they can draw valuable connections between study requirements and the conditions they’re trying to treat, helping patients understand why they need to comply with instructions. Without these data points, it’s also impossible to know what’s driving patients away from a trial and what could be improved to better retain them. Trials might find, for example, that a patient left a trial because meals weren’t provided during an eight-hour site visit, or that she wasn’t sure how to take her medication. If sponsors and CROs don’t ask patients why they left a study, they’ll continue to encounter the same recruitment and retention problems over and over again. Feedback collection has to start before patients even enroll. Don’t simply rely on surveys to get patients’ input — although you can and should follow up with an email survey if patients drop out — you can gather anonymized user data even before patients ever send you contact information. Digital recruitment channels, including Google and Facebook, generate impactful data about prospective participants that can be leveraged to improve recruitment and retention outcomes. Thanks to the analytics capabilities that come with these technologies, we can now determine exactly where in the path to treatment a patient lost interest in the trial. Using this invaluable data, trials can boost engagement, recruit and retain more patients, and identify opportunities for improvement. Even if trials track where they’re losing patients in their recruitment process, they need to make efforts to retain the participants they enroll. A patient-centric experience will help participants remain compliant with trial protocol and keep them coming back for follow-up visits. When sponsors and CROs lower barriers to access and compliance, they will retain more patients and meet earlier deadlines. New technology has emerged to improve patient centricity during clinical trials, including telehealth, medical-grade sensors and wearables, and digital paperwork. Yet only 44% of medical professionals believe that their companies will adopt patient-centric trial practices in the future. Sponsors and CROs are rightfully concerned about whether these technologies will reduce costs and increase ROI, but those aren’t mutually exclusive with a high-quality patient experience. It’s clear that, to resolve the retention problem, we need an industry-wide shift toward determining why patients drop out of trials. Until clinical trials prioritize gathering patient feedback and improving participants’ experience, they’ll continue to see disappointing recruitment and retention rates.